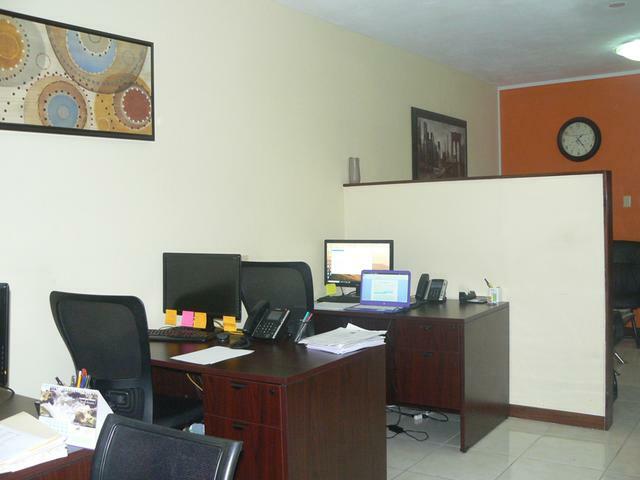 3000 sq. 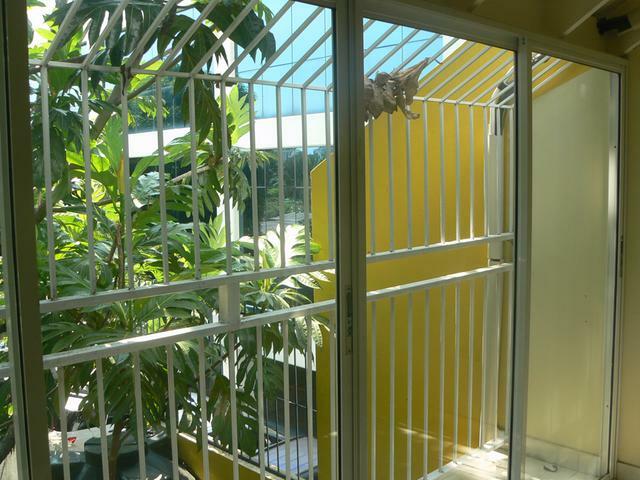 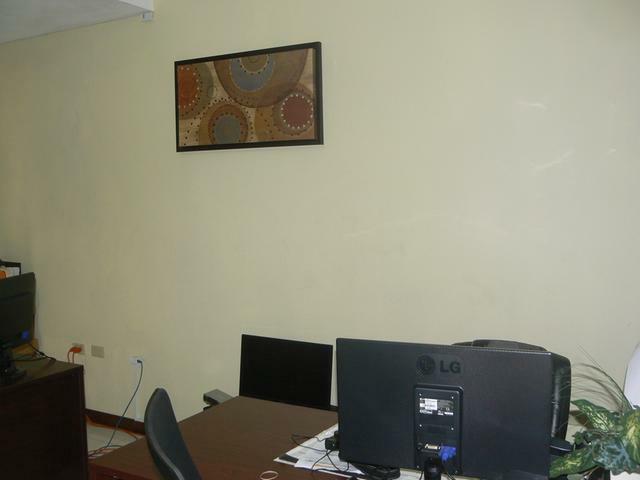 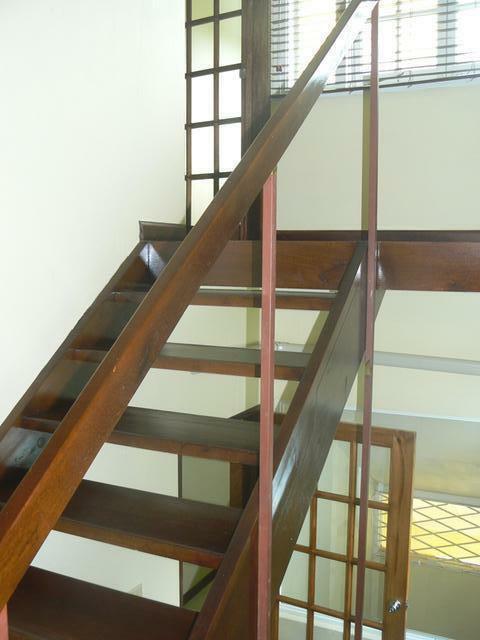 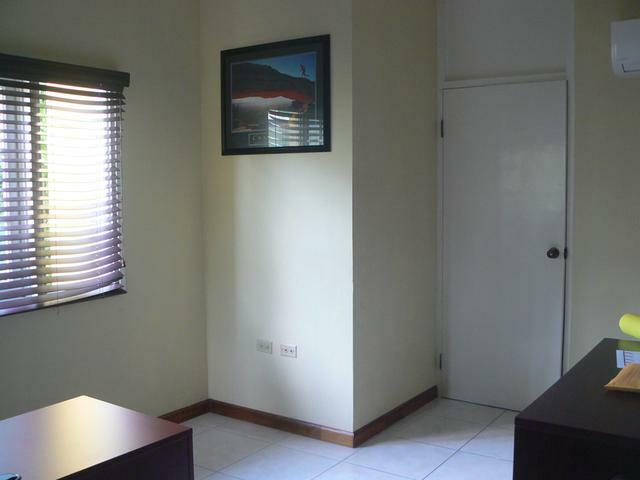 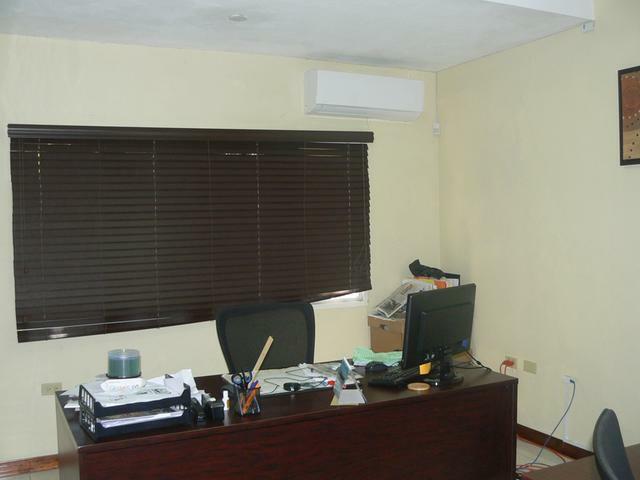 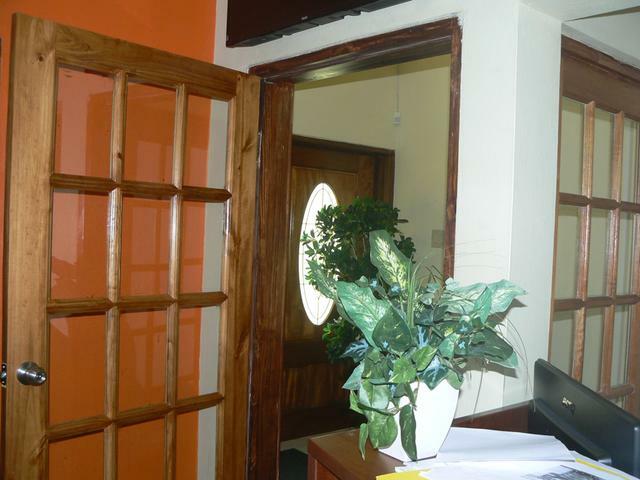 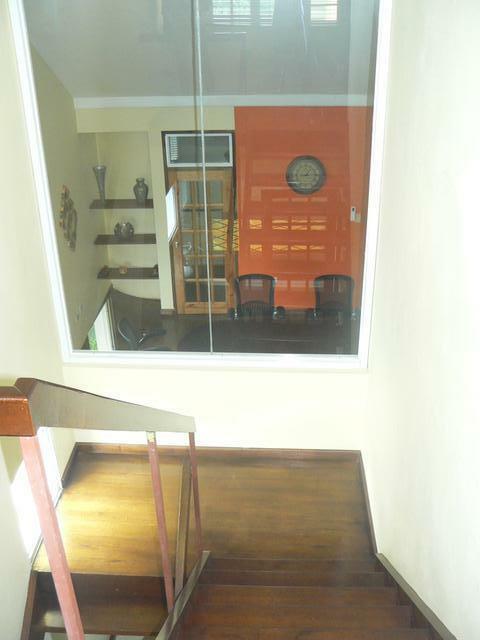 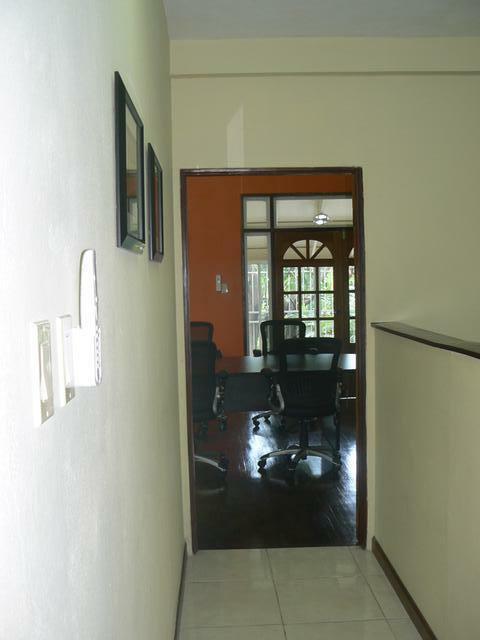 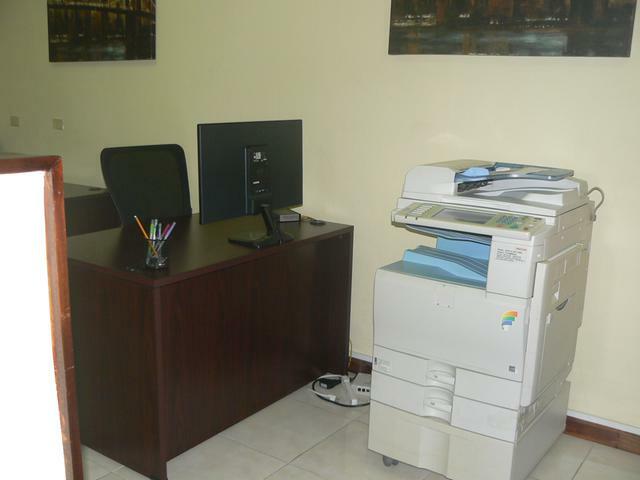 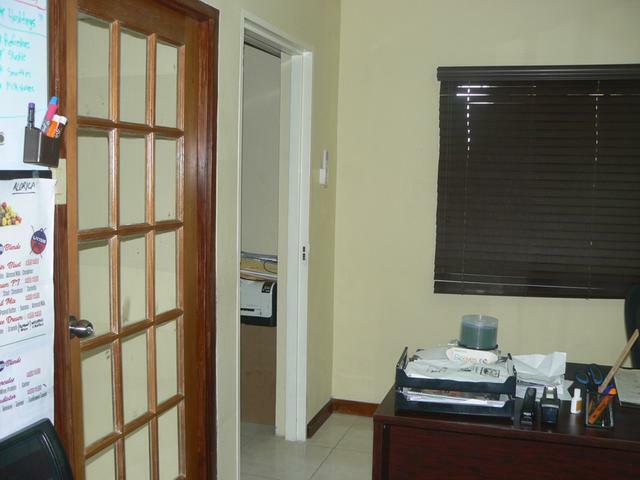 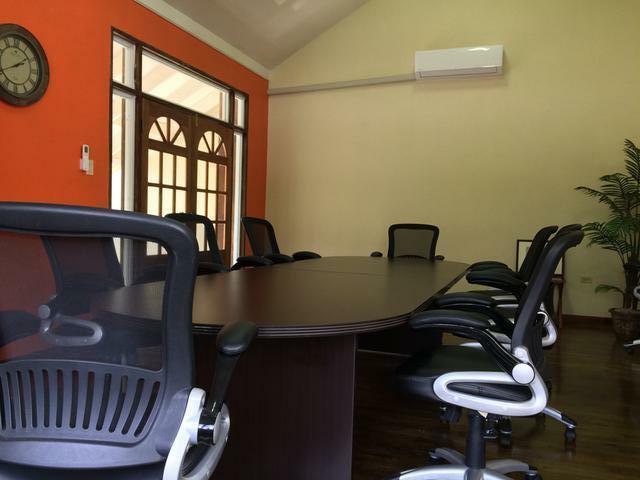 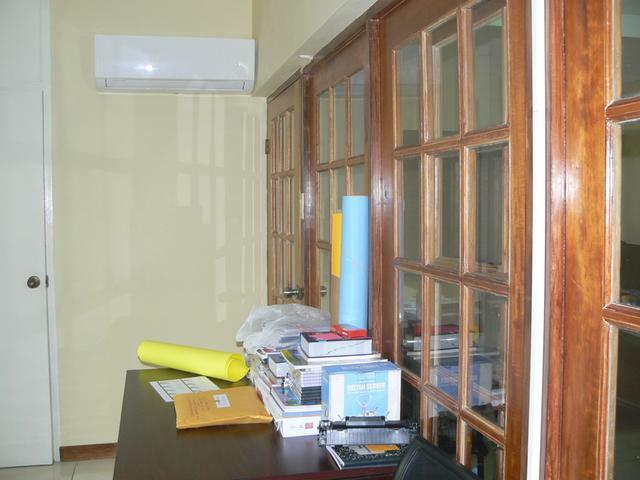 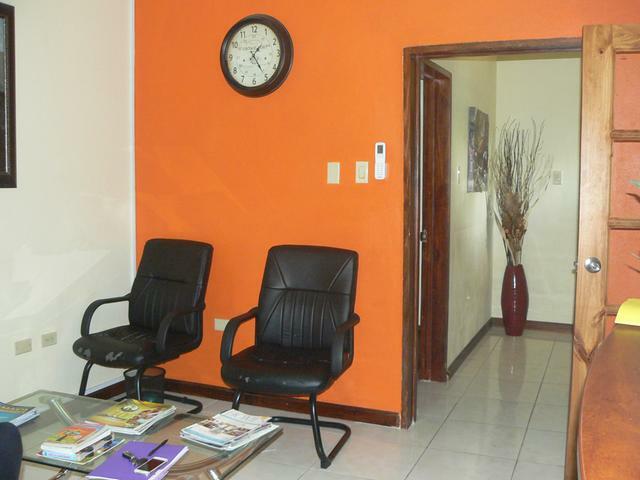 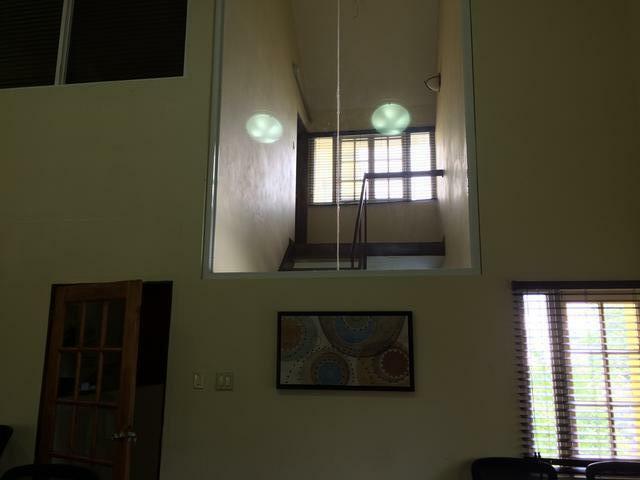 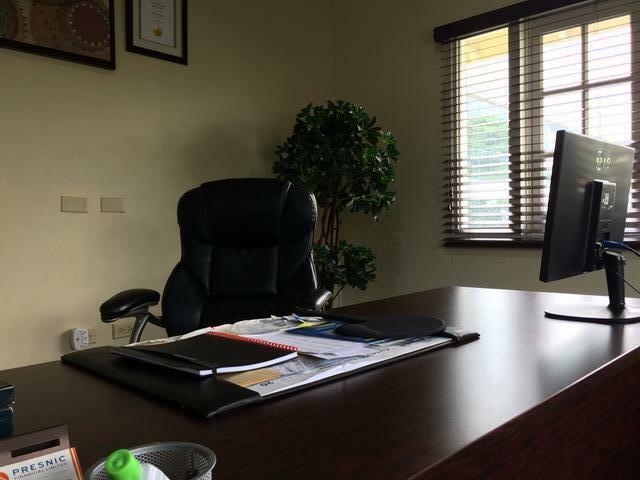 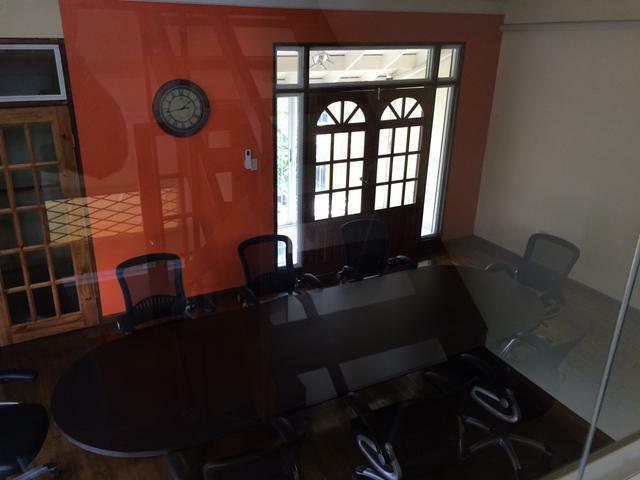 ft. of executive offices in New Kingston on three floors of a stand alone building. 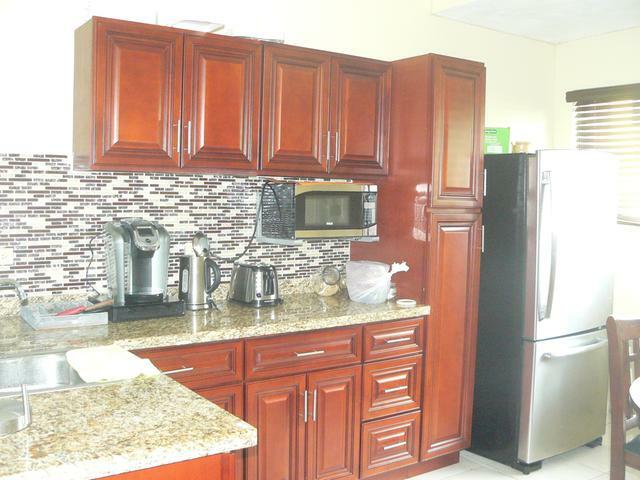 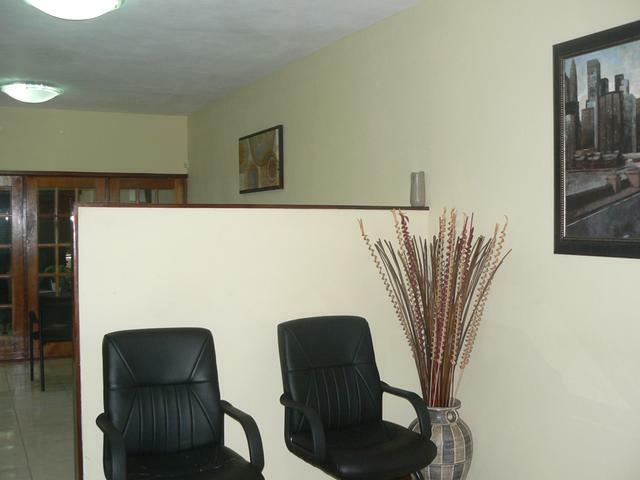 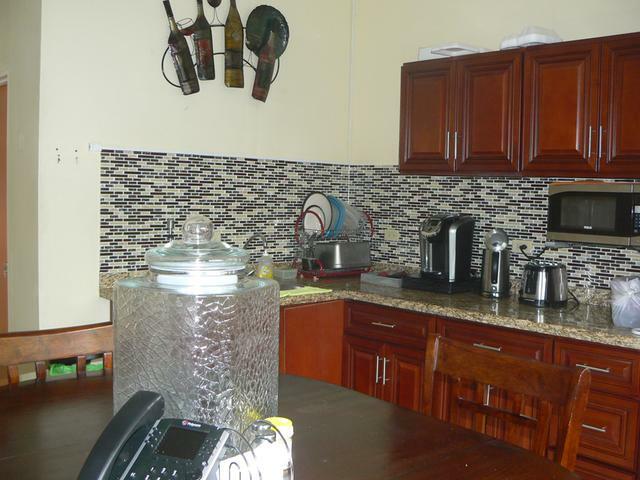 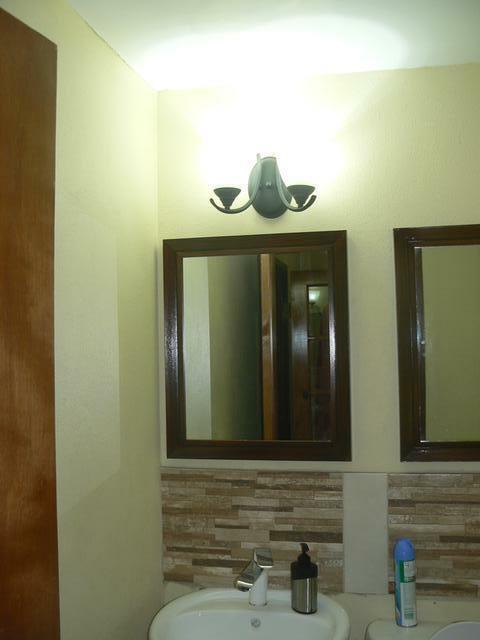 It comes fully furnished with tasteful furniture and equipment throughout. 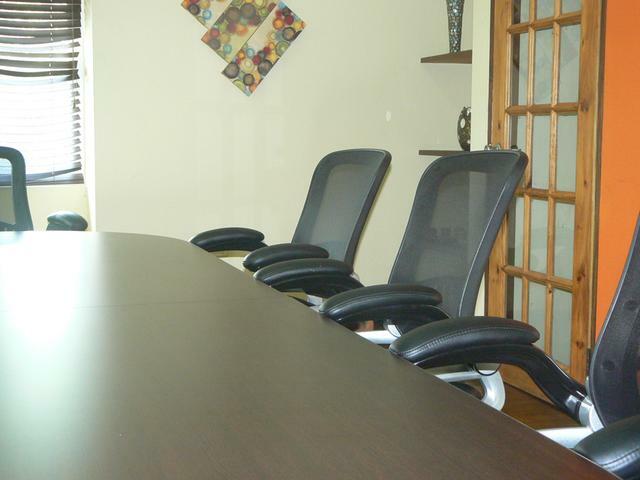 Amenities include offices, a spacious boardroom that seats over 18 individuals, a lunch room, several bathrooms, reception area and a guaranteed 10 parking spaces. 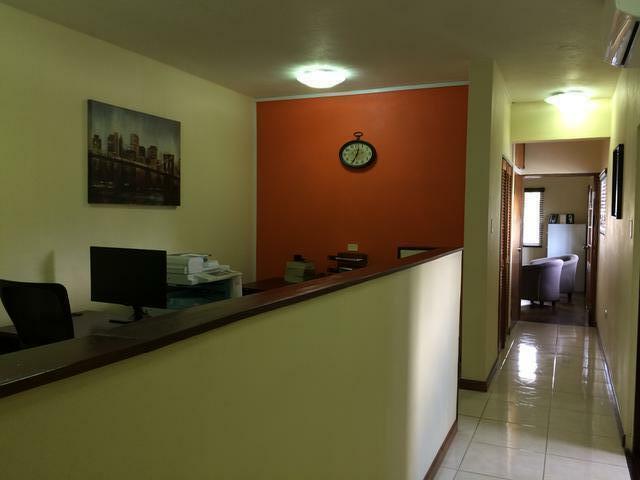 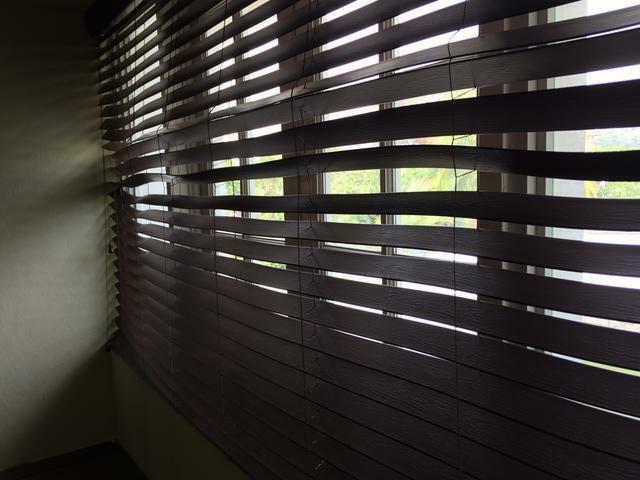 Building is air conditioned and comes with a security system. 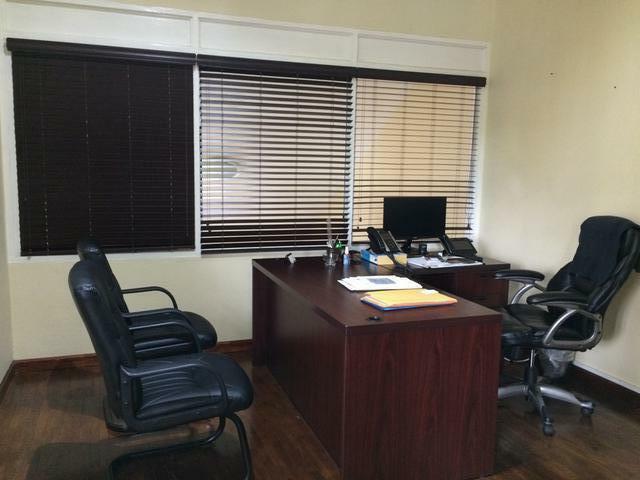 These offices are exactly what you have been looking for. 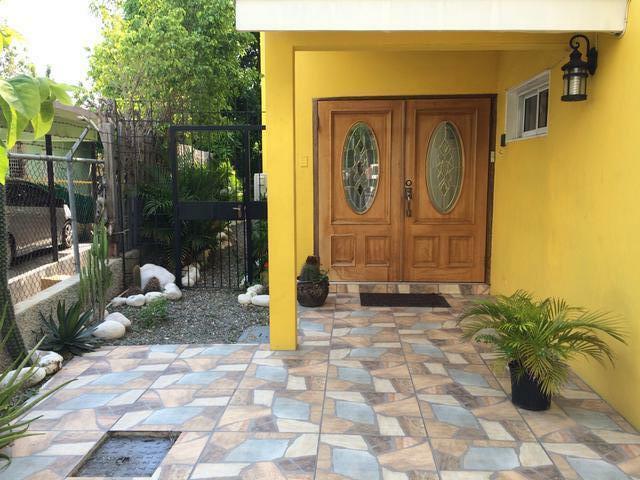 Call for a viewing today.